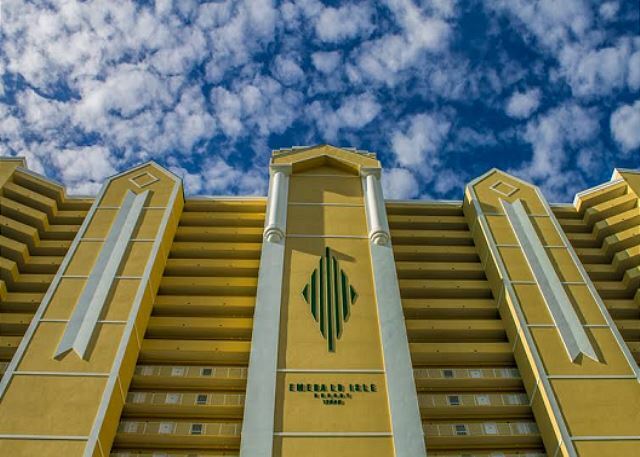 Unit 501, Fully furnished two bedroom/two bath condo all with large private balcony overlooking the Gulf of Mexico. This unit has a two king beds and two roll away beds. This spacious 2 bedroom, 2 bathroom condo is anxiously awaiting your arrival! Perfectly located on a low level, and just steps or a short elevator ride away from the"World's Most Beautiful Beaches"with an oversized oceanfront view from the 5th floor. A Beach lovers paradise, beautifully decorated 2 Bedroom 2 Bath Beachfront Condo located in the "Best Kept Secret" vacation resort in PCB, Emerald Isle! 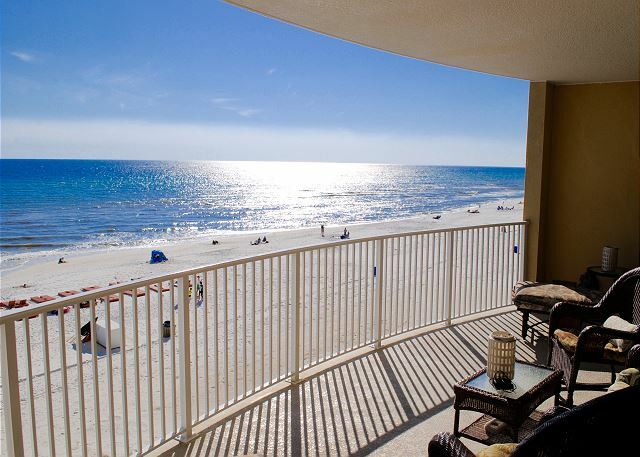 2 Bedroom, 2 Bath gulf front condo overlooking the pristine white sandy beach! Master bedroom has private access to the balcony, featuring a king size bed, and ensuite bathroom. The 2nd bedroom is perfect for kids, 2 twin beds plus jack`n`jill bath. 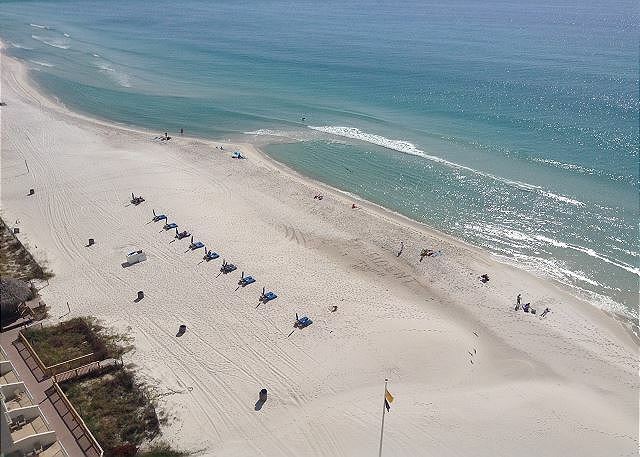 Fully furnished 2/2 condo with all with all the amenities a beach front vacation rental can offer! all new furniture, goodie bag to help with some of the beach day fun, and there is a closet full of beach toys for the kids to enjoy.